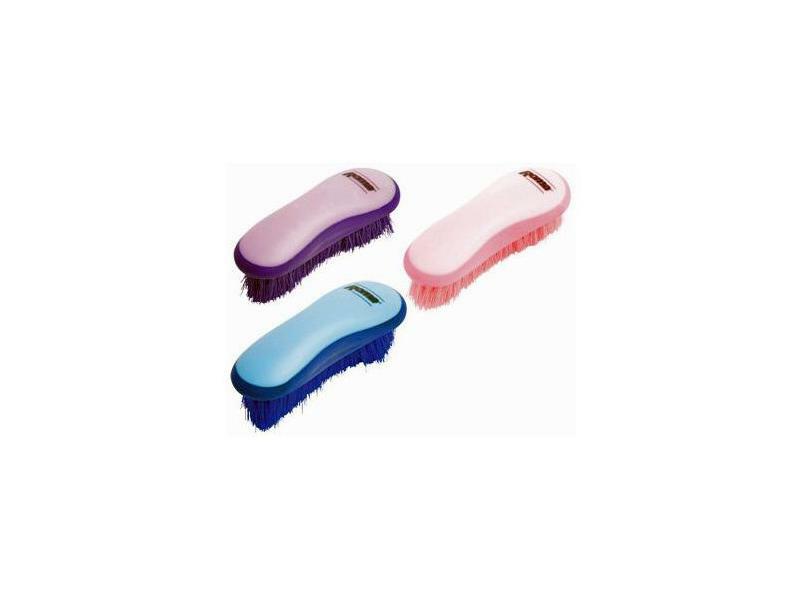 The sturdy Soft Touch Dandy Brush from Roma is great for removing dirt and mud from your horses coat. The brush features firm bristles and a soft grip body. Available in various colours. We also sell the Hoof Pick, Body Brush, Mane/Tail Comb and the Mane/Tail Brush in the same soft touch range. 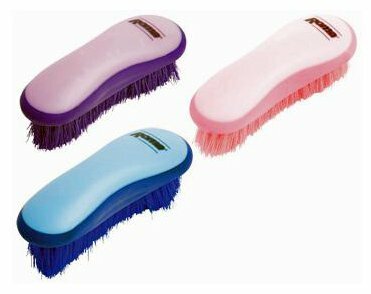 There are currently no questions for Roma Soft Touch Dandy Brush - be the first to ask one!